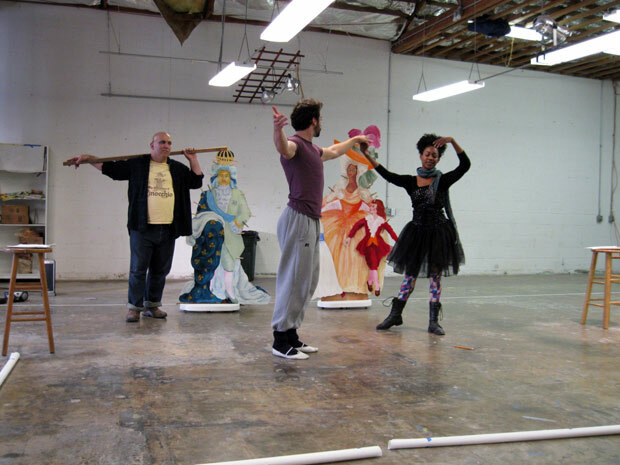 Left to right: Matthew Henerson, Jonathan Le Billon, and Daniele Watts rehearsing for Eleanor Antin’s Before the Revolution. From January 19 to 29, the Pacific Standard Time Performance and Public Art Festival will present more than 30 new public art commissions and re-invented works of performance art inspired by the amazing history of art in Southern California. As we move into the final days before the festival, artists are moving into their final rounds of building, planning, and rehearsing. Here’s a look at a few of the projects now getting their finishing touches. 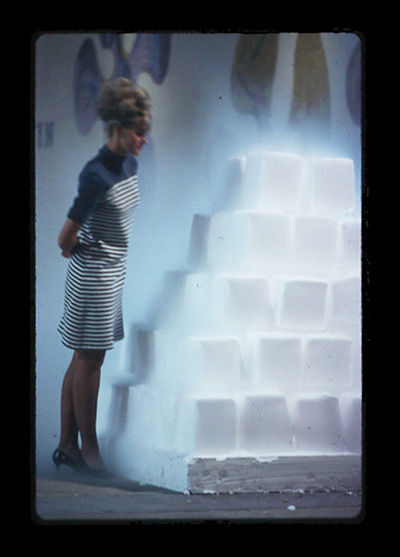 For the Festival’s opening on January 19th, Judy Chicago and Materials & Applications will present a reinvention of Disappearing Environments, a 1968 work by Chicago, Lloyd Hamrol, and Eric Orr that utilized 25 tons of dry ice to blanket a Century City shopping plaza in dense fog. For the Festival, Chicago and M&A have been working with a team of volunteers to develop a new design based on the Environments’ original ziggurat form. The new work will surround the opening of the Art Los Angeles Contemporary art fair in Santa Monica, including a dramatic illumination of the structures and fog at dusk. 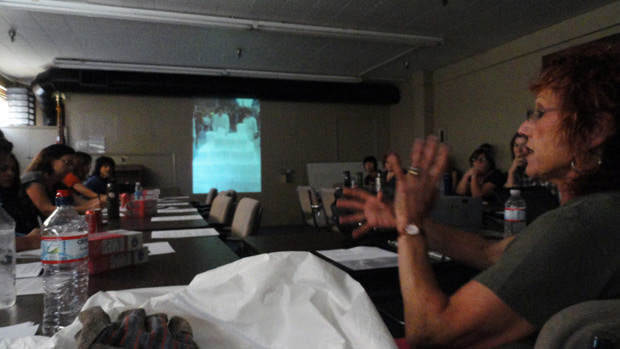 In a series of workshops, volunteers for this performance learned about working with dry ice, did model-building exercises, and developed a series of proposals for potential ice structure designs and site layouts. 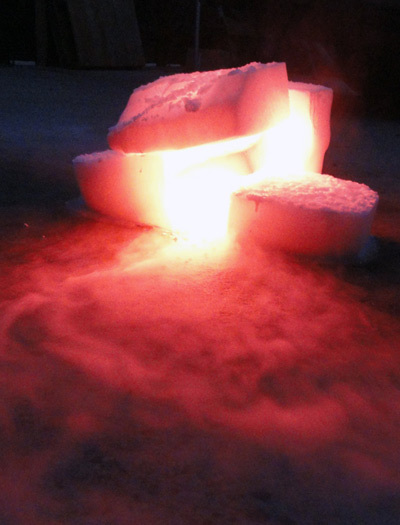 This Saturday, participants will have their third and final workshop, test-building two of the nine dry ice structures using five tons of dry ice. 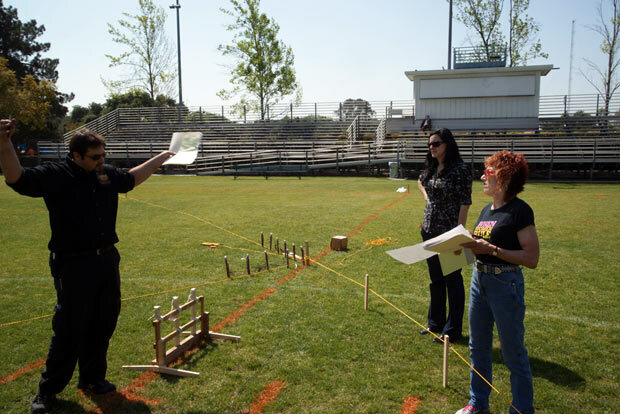 Chicago has also been working for the past several months with pyrotechnicians to develop a new Atmosphere performance called A Butterfly for Pomona that will take place on the Pomona College football field on January 21st. 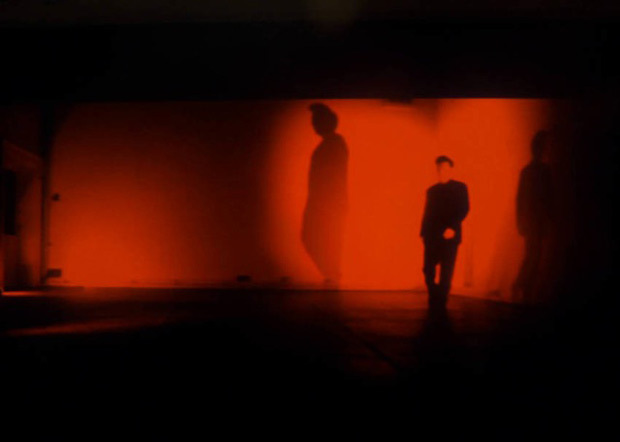 That same evening at Pomona, you can see a re-invention of John White’s Preparation F featuring the Pomona College football team, and James Turrell’s Burning Bridges, which will transform the exterior of Bridges Auditorium at Pomona with crimson light. On Sunday, January 22nd, Lita Albuquerque will be presenting a new version of her 1980 earthwork Spine of the Earth. 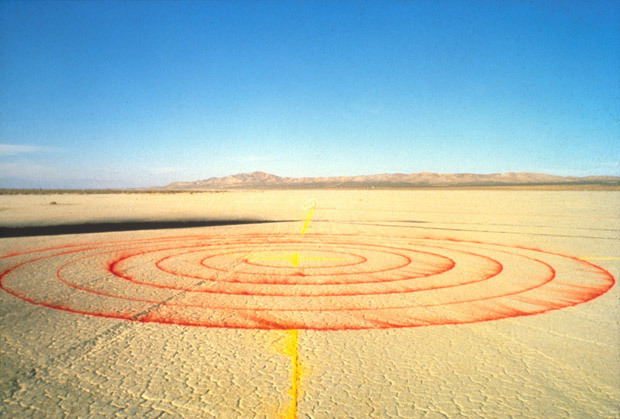 The original work created a large spiral figure in the Mojave Desert using raw pigment. For the Festival, Albuquerque has re-imagined the work for a new site: the striking stone staircase that cuts through the landscape at the Baldwin Hills Scenic Overlook in Los Angeles. Taking advantage of this incredible hill and landscape, Albuquerque is imagining the original spiral as coming unspooled as it spills down the staircase. 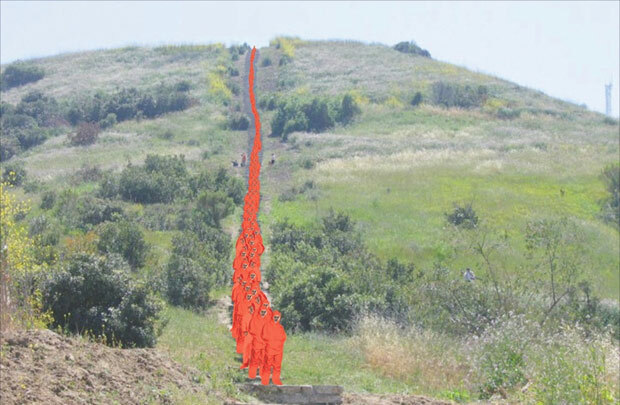 Visitors will gather at the bottom of the hill to witness hundreds of red-clad volunteers on the hillside. A dramatic intervention will then occur in the sky, visually connecting the earth to the heavens! Albuquerque is still recruiting volunteers for the piece. Signup is available here. 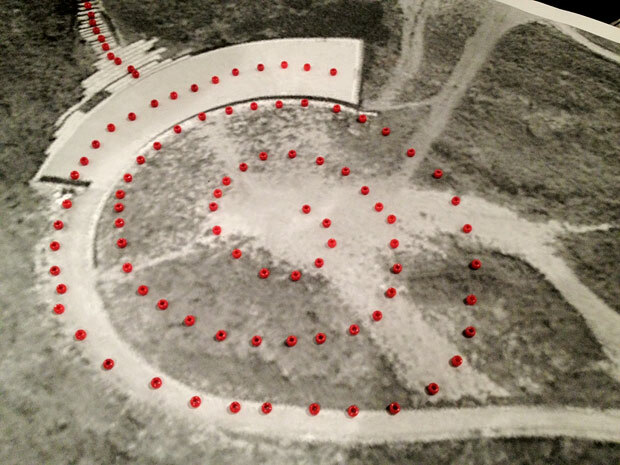 Hundreds of volunteers will dramatically transform the landscape for Lita Albuquerque’s Spine of the Earth 2012. Following Albuquerque’s performance on January 22nd, visitors can head to Pasadena for a new work by Richard Jackson that also connects pigment to the sky. For Accidents in Abstract Painting, Jackson is constructing a model Cessna plane that will be loaded up with paint and crashed into a temporary wall in the Arroyo Seco, creating a colorful new mural. 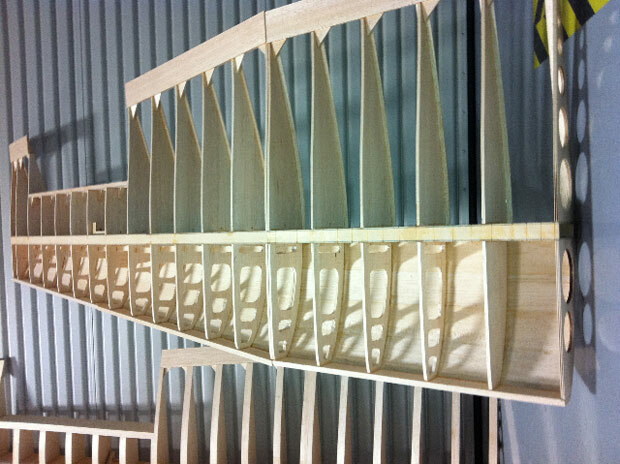 Jackson is currently in the process of building the plane for the performance. 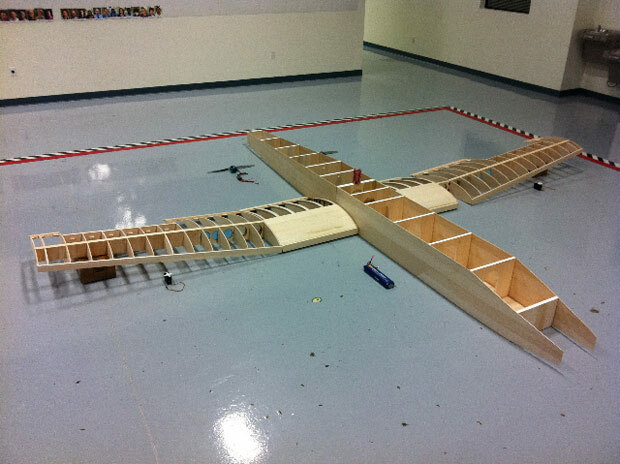 The model plane under construction for Richard Jackson’s Accidents in Abstract Painting. The soda can sitting on the plane is for scale reference. The wings of Jackson’s plane for Accidents in Abstract Painting. These will be filled with spherical capsules of paint. Meanwhile, other artists are deep into rehearsals. William Leavitt is in the midst of run-throughs for The Particles (Of White Naugahyde), his previously unproduced play about a family’s auditions for a NASA program that will send them to a planned space colony. 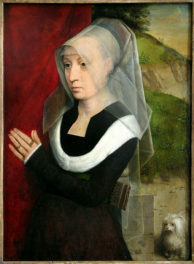 Even as far away as Amsterdam, artists are preparing for the Festival. Last month Sandro Dukic presented a preview for his new work Still Movement: Homage to Nan Hoover, which will be presented at Sci-Arc on January 27th and 28th. Dukic’s work is part of a series of performances, “RE:COMPOSITION,” organized by curator Julie Lazar for the Festival. Reservations are open now for Festival events and they’re going very fast! For more information, please visit www.pacificstandardtimefestival.org.